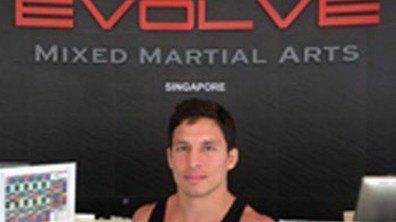 The world-renowned Evolve Instructor Team is the largest and most experienced team in Asia. With 700+ classes per week, Evolve has the largest and most convenient class schedules in Asia. The award-winning Evolve academies are state-of-the-art, modern 5 star facilities. 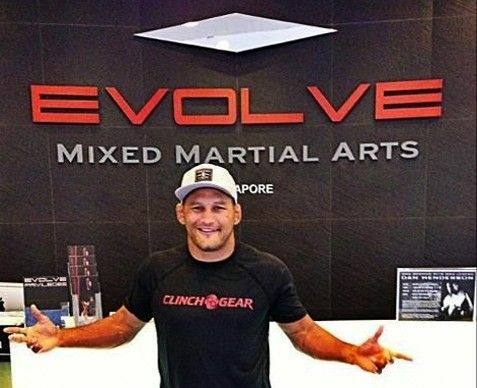 Evolve has won multiple World Championships in Muay Thai, Brazilian Jiu-Jitsu, MMA, Boxing, etc. Our mission is to unleash greatness in everyone through authentic martial arts under World Champions. We offer programs for complete beginners (who have never done any type of exercise at all) to advanced competitors (who want to raise the level of their game). All age groups, genders, skill levels, and fitness levels are welcome. Evolve has the highest standards of excellence and you can expect the highest quality martial arts instruction available anywhere in the world. Each course at Evolve has been carefully developed in order to maximize your learning in the least amount of time. Our goal is to help you to evolve into everything that you can be. The Evolve Motto is Unleash Your Greatness since it is about your journey to unleashing your potential as a human being. Our 4 corner silver emblem symbolizes the pursuit of continuous self-improvement along the 4 primary dimensions of our being – mental, physical, emotional and spiritual – as martial artists and as human beings. Another important philosophical cornerstone at Evolve is that all of our courses are rooted in reality. You will learn self-defense for the real world and you will develop a keen understanding of how to protect yourself in real life. Every single technique taught at Evolve is battle-tested and street-certified. Evolve MMA: The Best Training On Earth! At Evolve MMA, we believe that martial arts is one of the greatest platforms to unleash human potential. Martial arts is about the journey of continuous self-improvement of the mind, body, and soul. 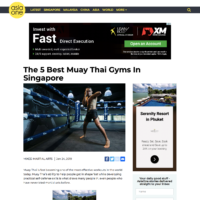 If you want to learn Brazilian Jiu-Jitsu, Muay Thai, or MMA, you cannot find a better place to train. 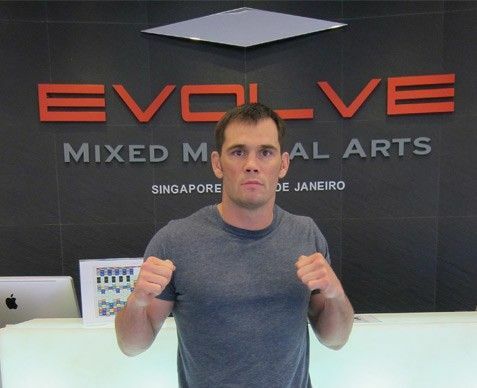 Evolve is one of the best academies in Asia, if not the best. 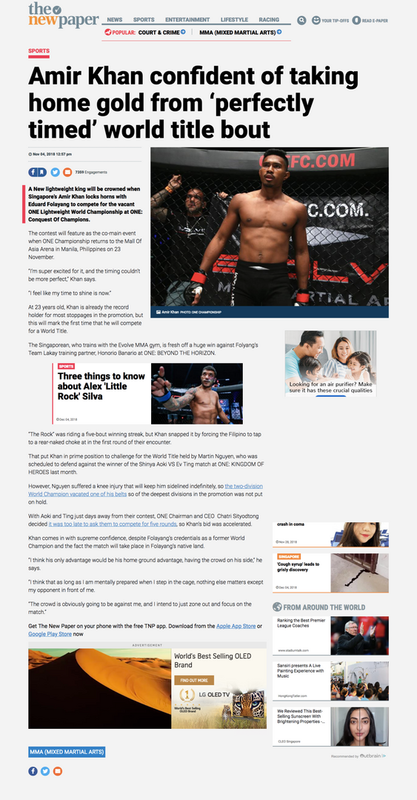 It is the first and only Renzo Gracie Academy in Asia for a reason. You have the highest quality instruction in the world at Evolve. 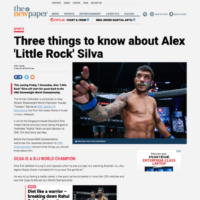 How many times in your life can you learn from World Champions in Brazilian Jiu-Jitsu, Muay Thai, and Boxing in the same day? At Evolve, it is every day! 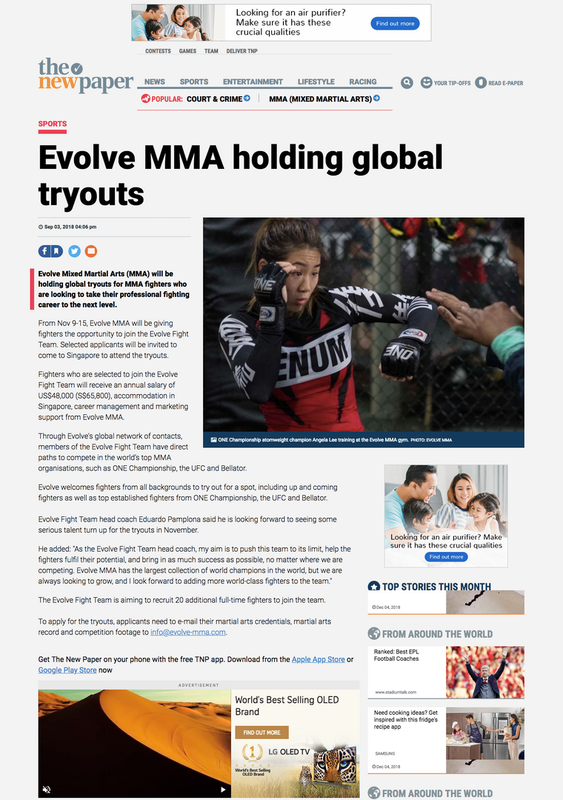 In all of my years in martial arts, I have not seen a more accomplished team than the world championship team at Evolve MMA. I’ve had the pleasure of training extensively at Evolve, and have even sent UFC Champions to Evolve to prepare for their upcoming fights. Evolve ranks among the very best in history. 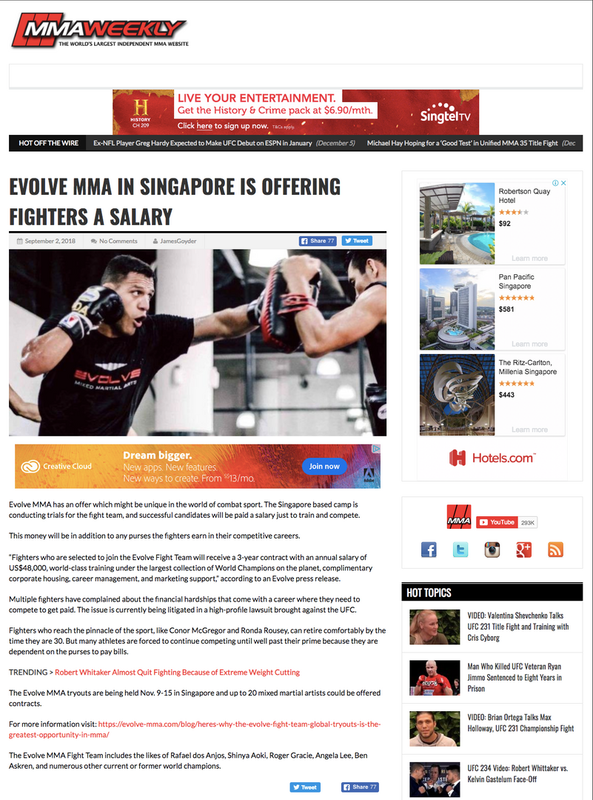 I belong to the Evolve Fight Team because I have always wanted to become a UFC Champion. To succeed, I need the best instructors in the world. 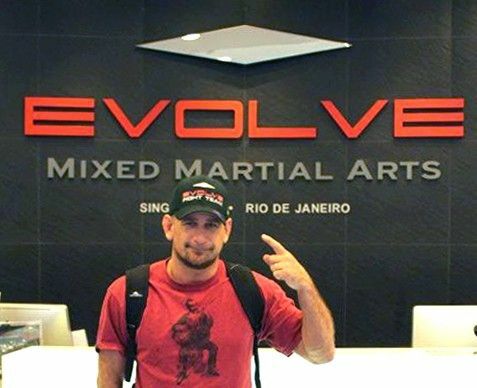 Evolve is the best in the world for martial arts. The number of world champions at Evolve is unreal. That’s why I fly halfway across the world to have my full training camps there. Without a doubt, Evolve has one of the greatest collections of World Champions on the planet. Evolve is the best in Asia, and quite possibly the world, in terms of world championship instruction. 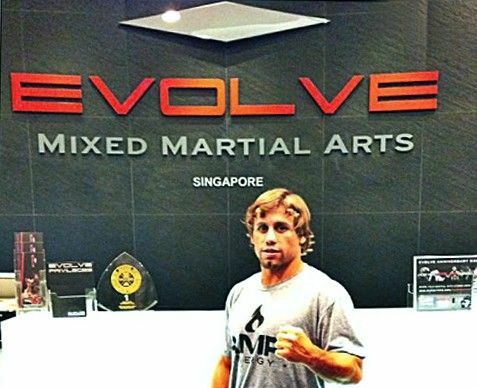 For World Championship instruction and the best teachers, Evolve is the best in Asia. The World Champions and the quality of fighters they have here at Evolve, it's unlike anything else in the world. I am very humbled by this whole experience. I feel like a white belt next to all these champions. For sure, Evolve has the most extraordinary team of world champions on Earth. I have trained at Evolve with many of their world champions. Evolve has one of the best teams in the world. The training at Evolve is top notch. 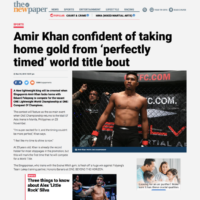 A world champion is right in front of me every single time I go whether it’s wrestling, BJJ or the Thai trainers and you don’t find that anywhere. It’s amazing! The knowledge here at Evolve MMA is unreal. I have learned so much from all of the different World Champions. I’ve never seen so many World Champions under one roof in my life! We stand behind our reputation as the best martial arts organization in Asia. If you demand the very best in life, then Evolve is for you. Evolve is a different kind of school because our entire focus is on you and how we can help you to achieve your goals in a safe, fun and supportive environment. As an Evolve member, you become part of the Evolve Family. Our culture is one where we all help each other and look out for each other. We have world-class facilities, top-notch instructors, comprehensive course offerings, and convenient schedules. Equally important, all of our programs are 100% authentic. At Evolve, everything is about you and how we can help you to Unleash Your Greatness. Evolve MMA has been blessed to host some incredible visitors from around the world in martial arts. 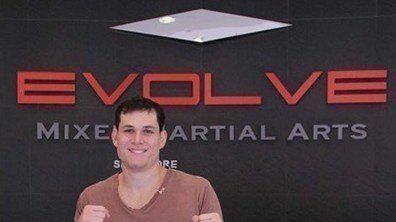 Some of the greatest martial artists, World Champions, professional fighters, and teachers from all corners of the globe have trained and/or taught seminars at Evolve MMA, Asia’s top martial arts training organization. 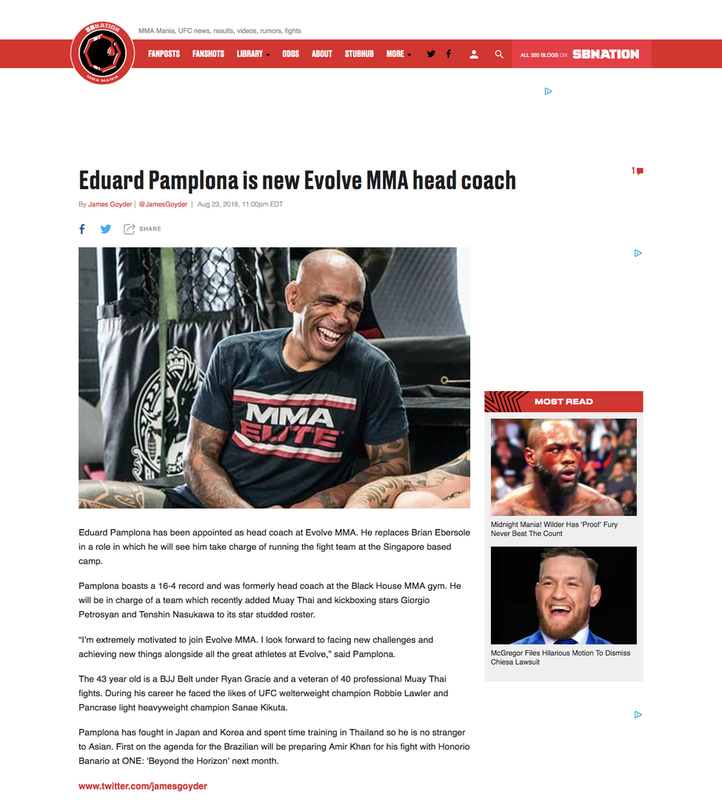 In the spirit of bringing the absolute best instructors available anywhere, Evolve MMA is committed to continuing to host more legends and World Champions in the future. 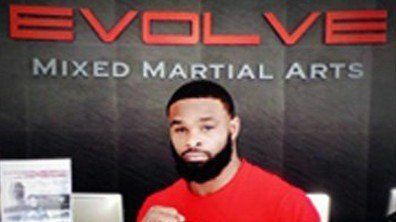 Here are a few of the legends that have visited Evolve MMA in the past. 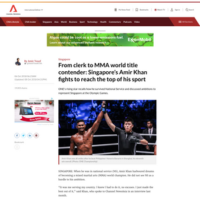 As the top martial arts organization in Asia, Evolve Mixed Martial Arts® has been featured by the following media list below. 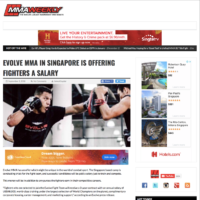 If you are a member of the media, please email media@evolve-mma.com.